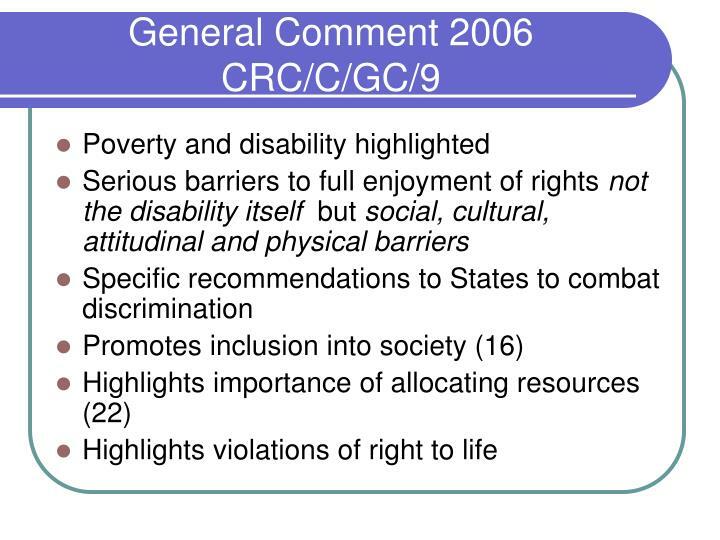 UN Convention on the Rights of the Child. The Convention on the Rights of the Child (CRC) (external link) was adopted and opened for signature, ratification and accession by General Assembly resolution 44/25 of 20 November 1989, and entered into force 2 September 1990.... The Convention on the Rights of the Child (CRC) applies for children under 18. 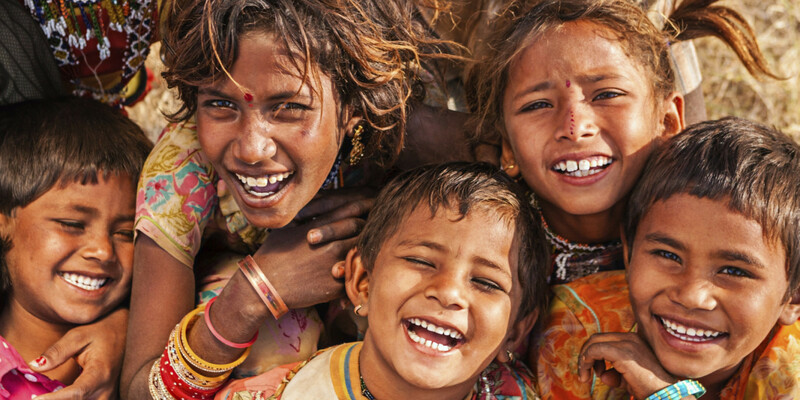 It recognises education as a legal right to every child on the basis of equal opportunity. 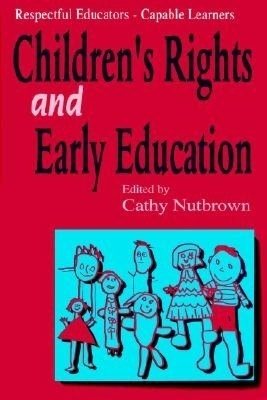 UN Convention on the Rights of the Child. The Convention on the Rights of the Child (CRC) (external link) was adopted and opened for signature, ratification and accession by General Assembly resolution 44/25 of 20 November 1989, and entered into force 2 September 1990.